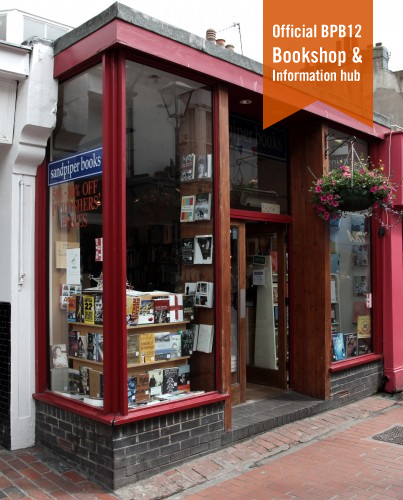 We are delighted to be working with PS Brighton, formerly known as Sandpiper Books, as official Brighton Photo Biennial bookshop and information hub. Established for over 20 years in the heart of North Laine, PS Brighton stock an impressive range of photo titles sourced from around the world. Open daily throughout the festival, you’ll find an extensive range of photography titles, most at greatly reduced prices, alongside a range of Photoworks archive and BPB12 related publications including the special edition of Photoworks magazine.